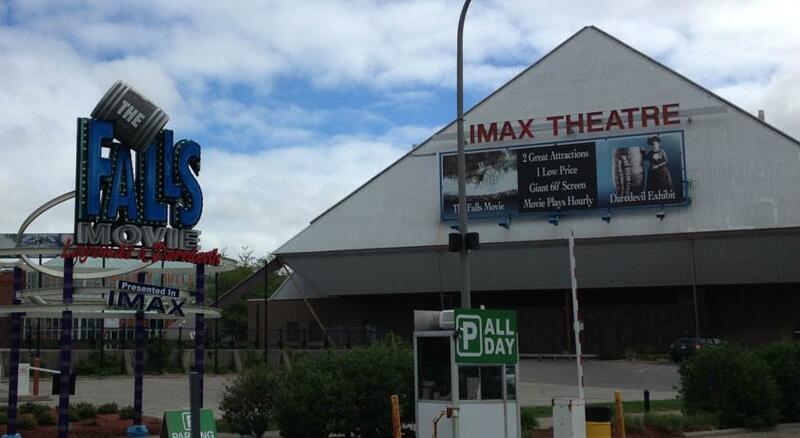 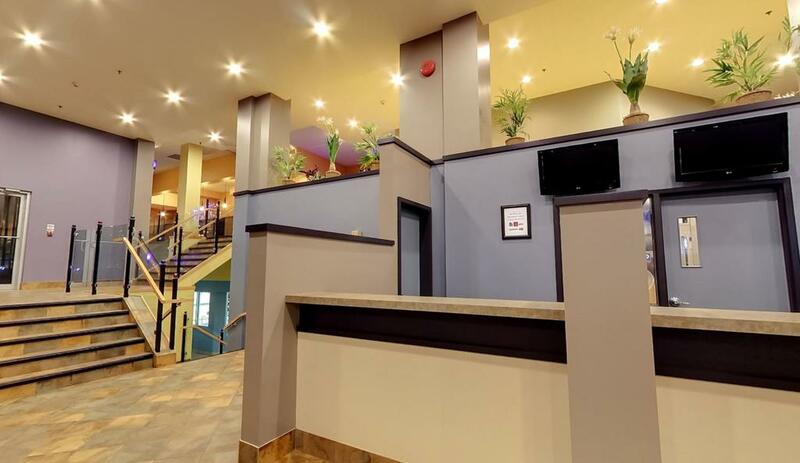 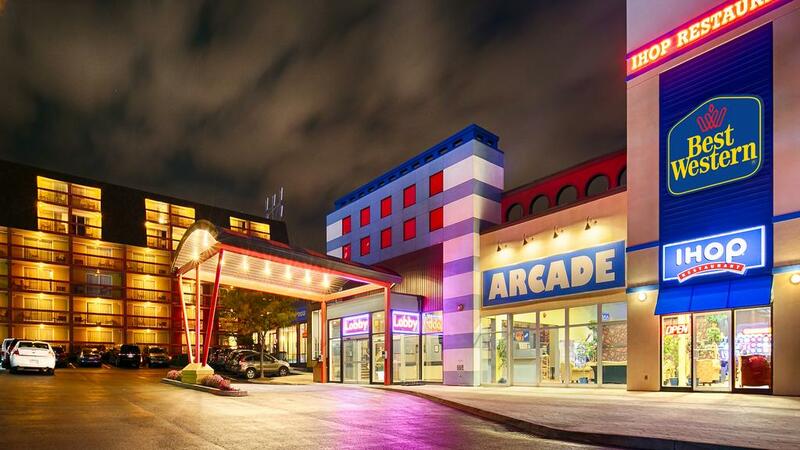 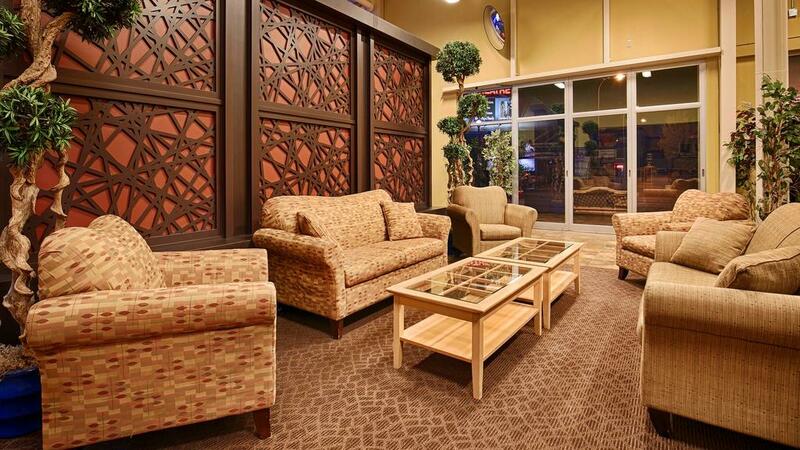 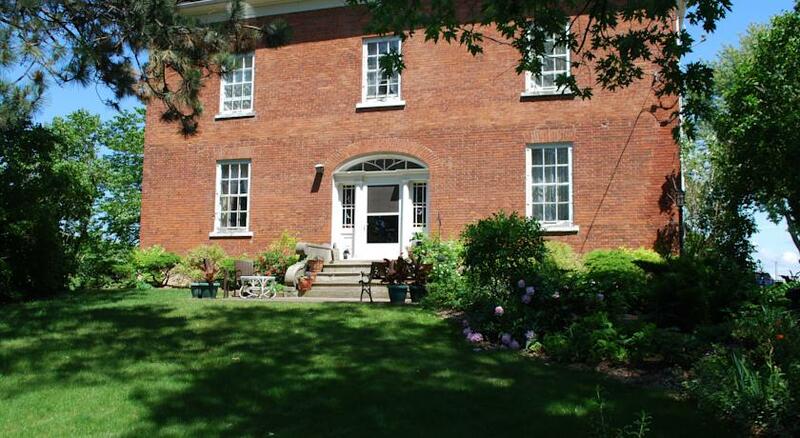 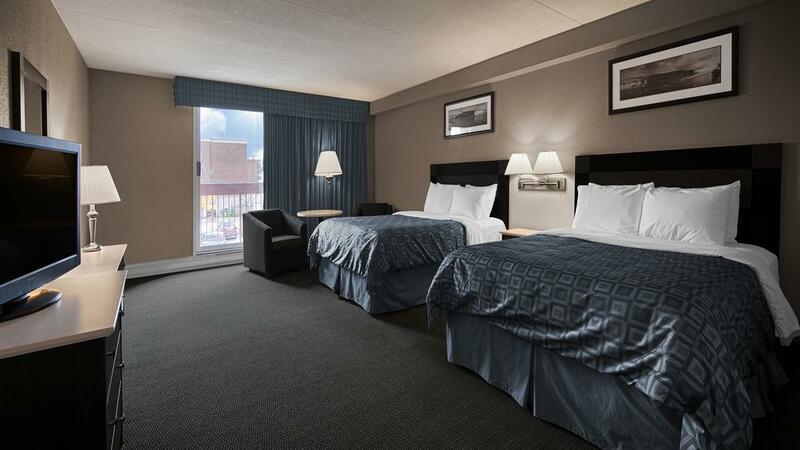 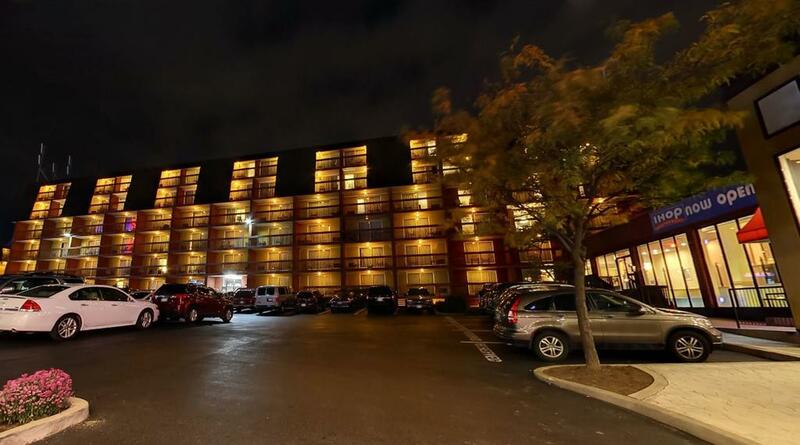 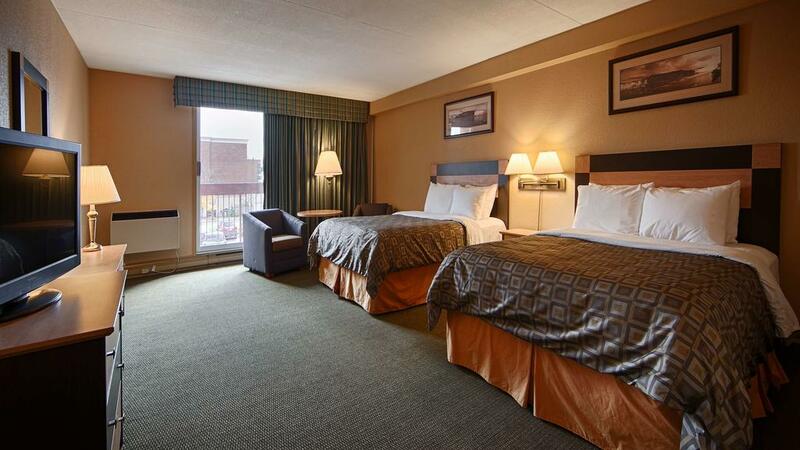 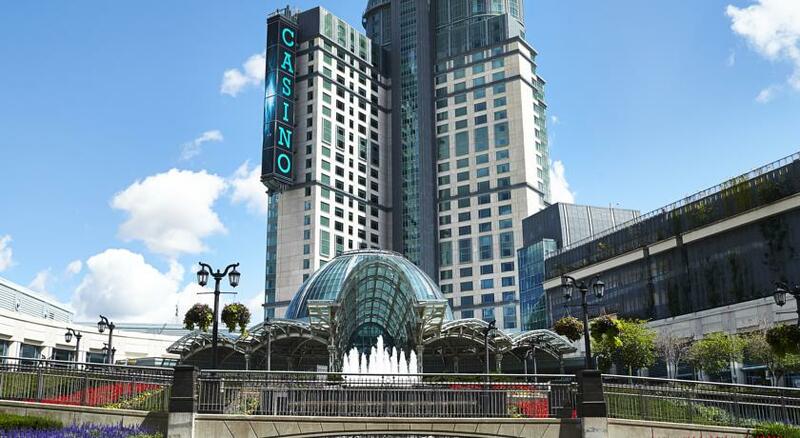 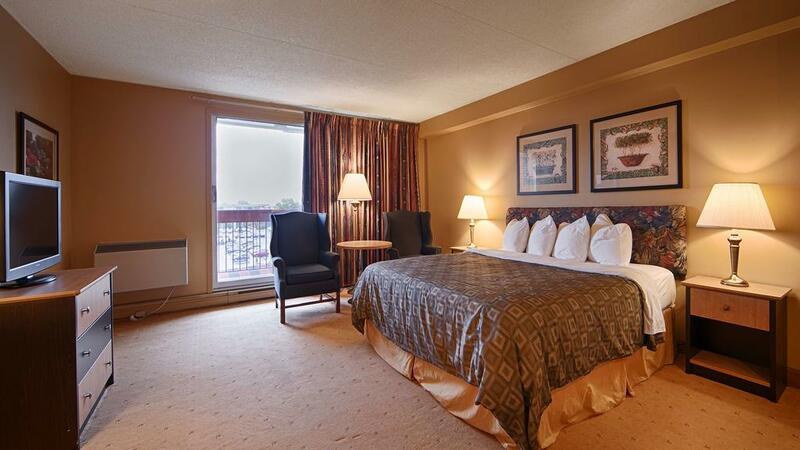 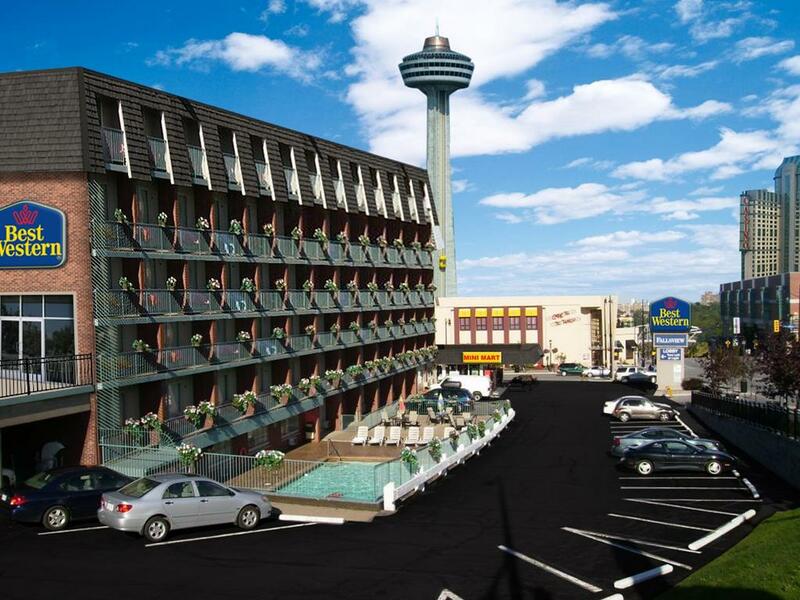 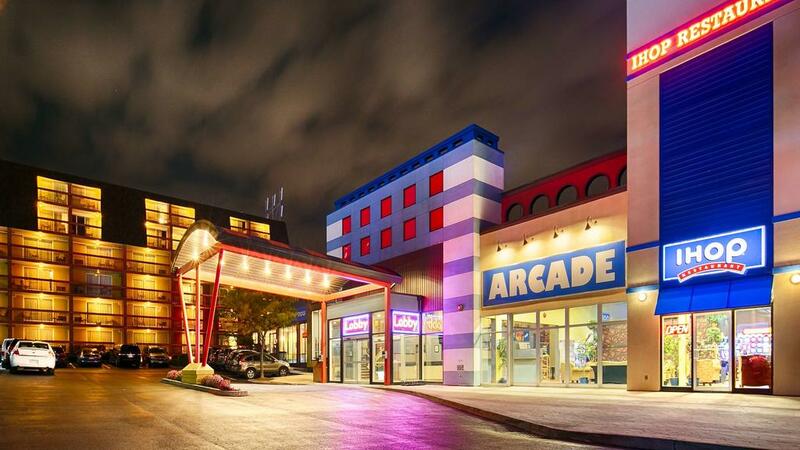 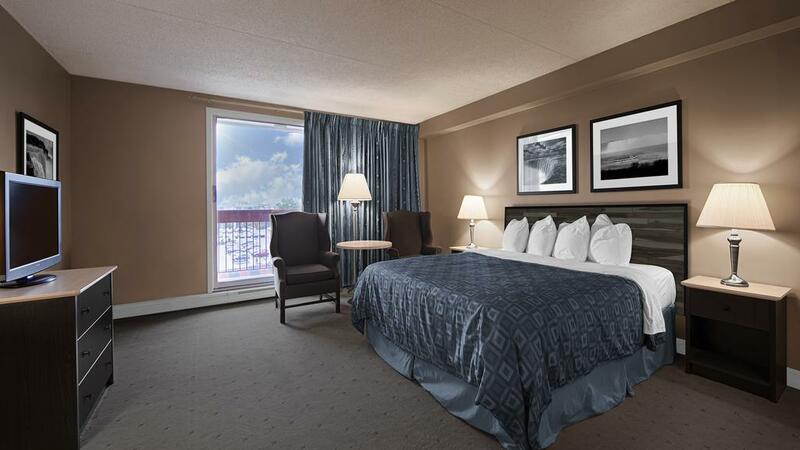 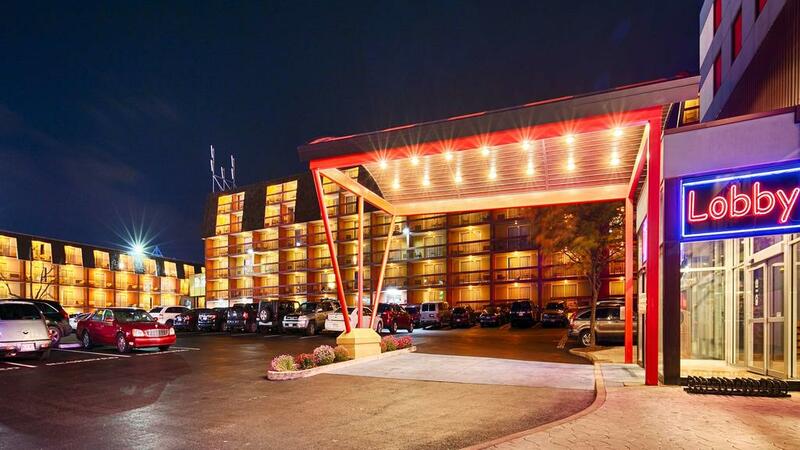 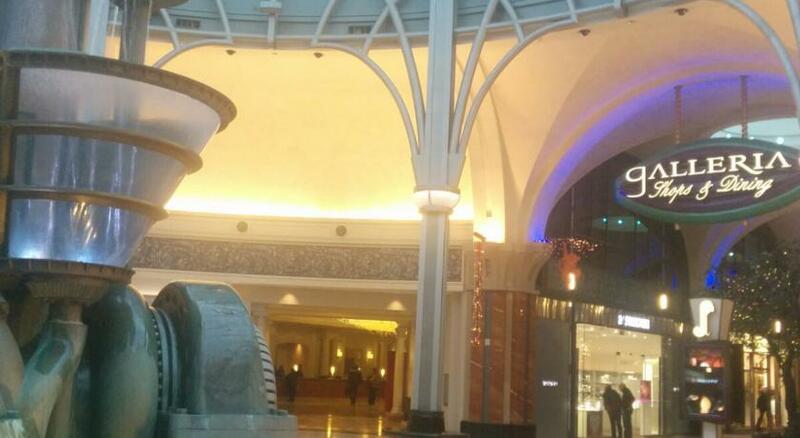 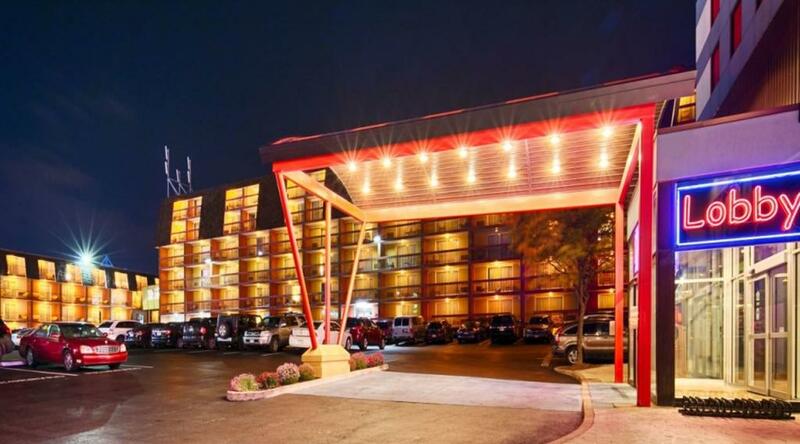 This Niagara Falls hotel is 3 minutes’ walk from Fallsview Casino. 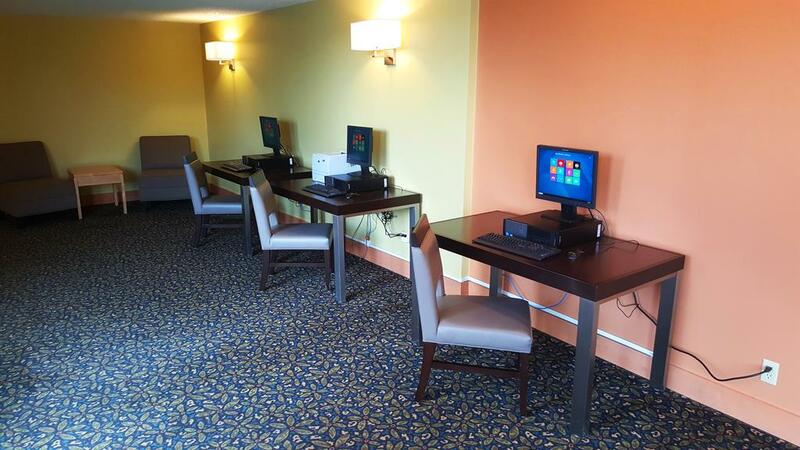 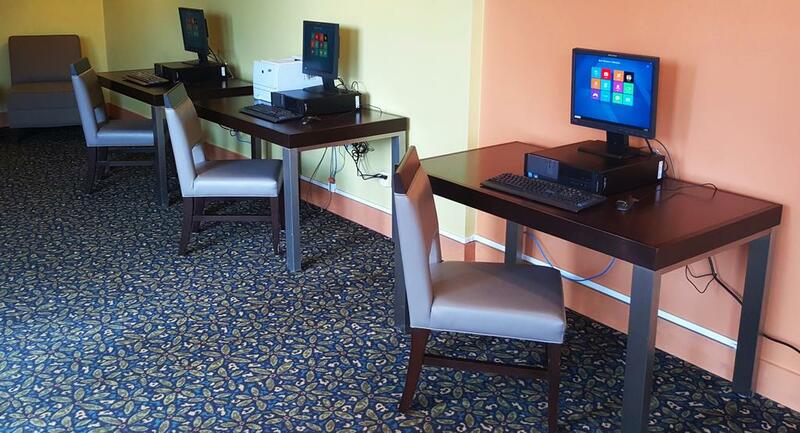 The hotel offers an indoor pool, an outdoor pool, free WiFi and an on-site restaurant. 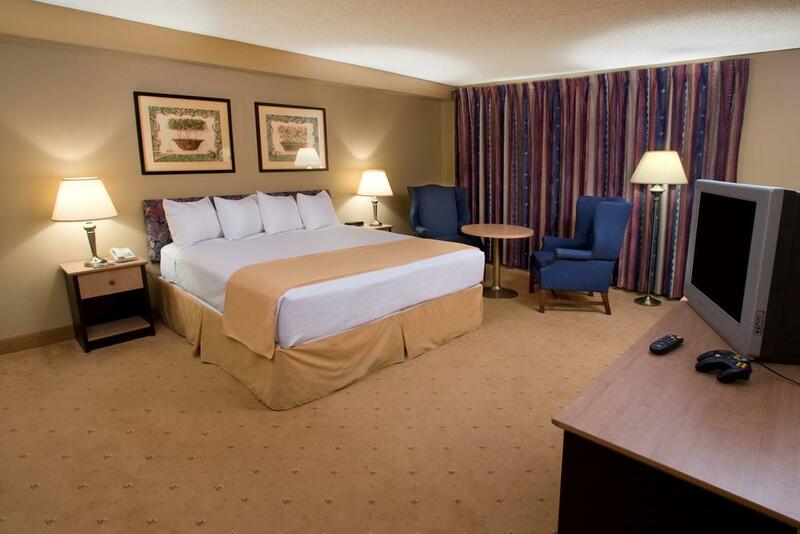 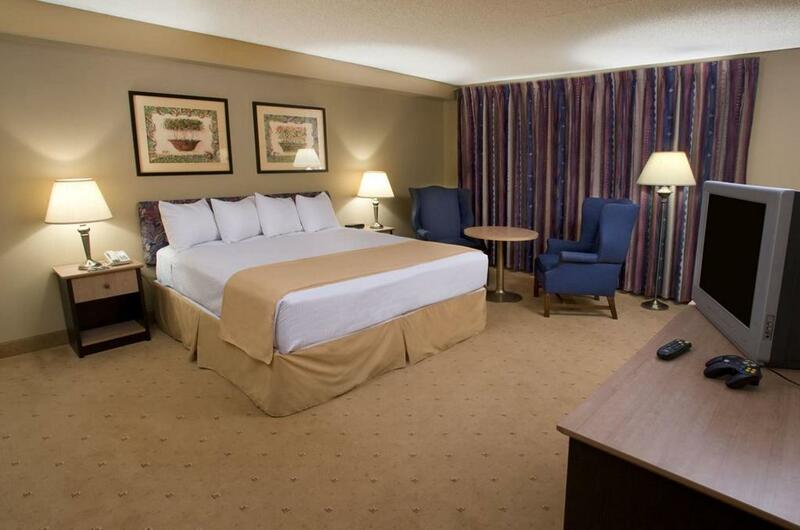 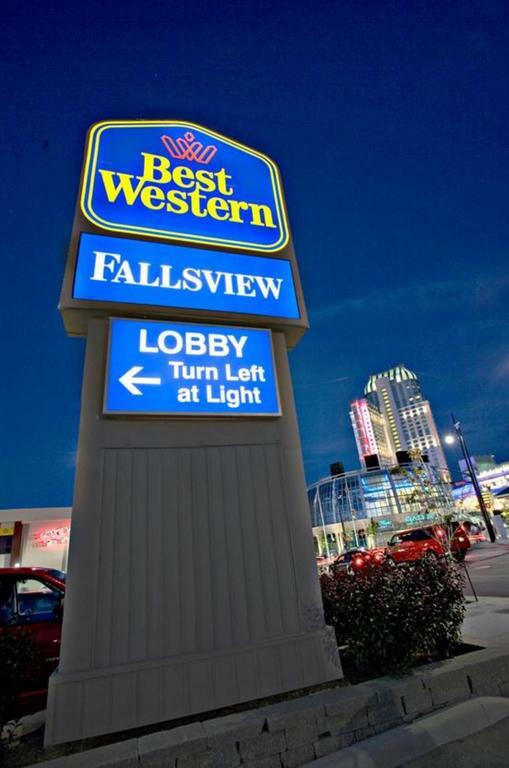 Best Western Fallsview rooms features a coffee maker and cable TV. 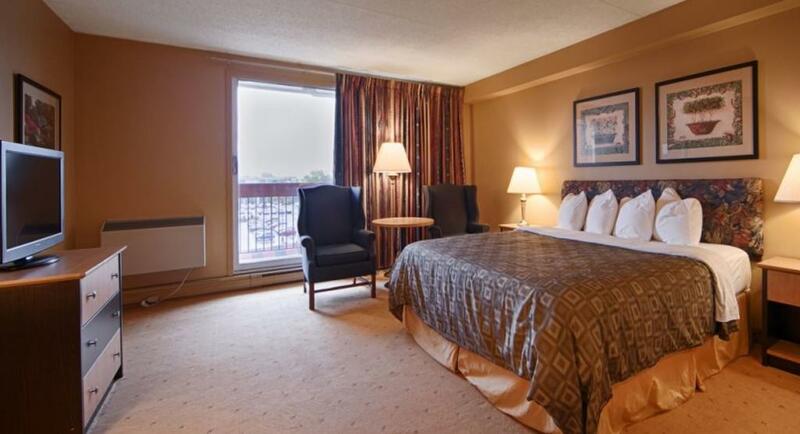 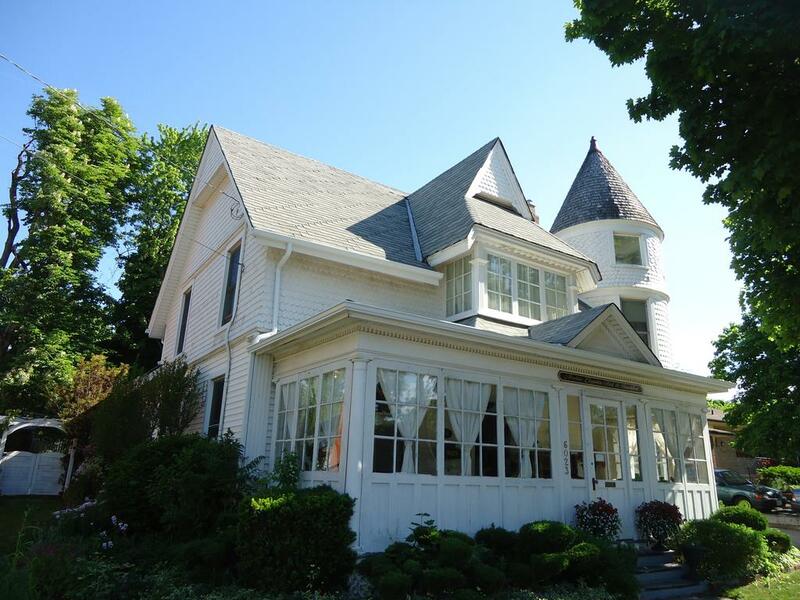 Rooms are also equipped with a patio or a balcony. 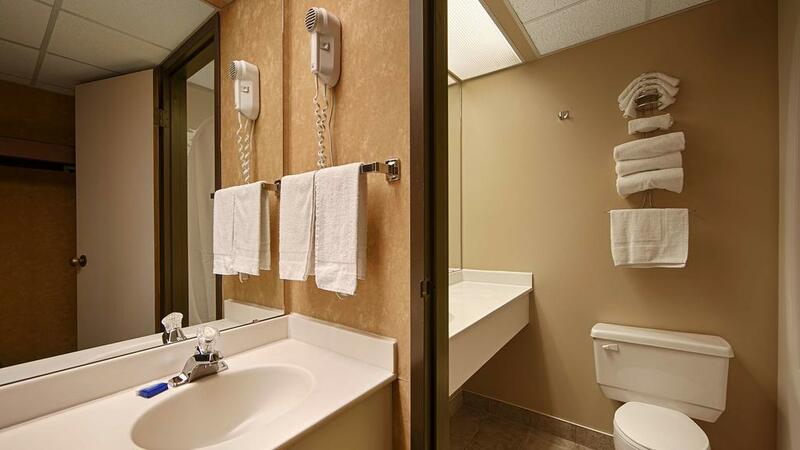 Ironing facilities and a hair dryer are also included. 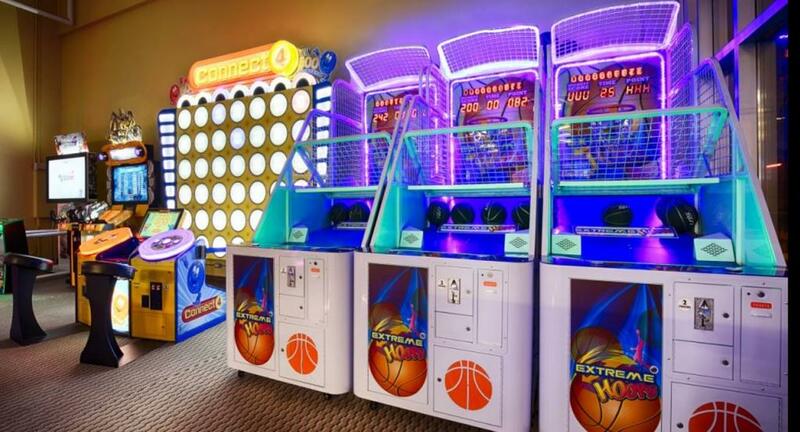 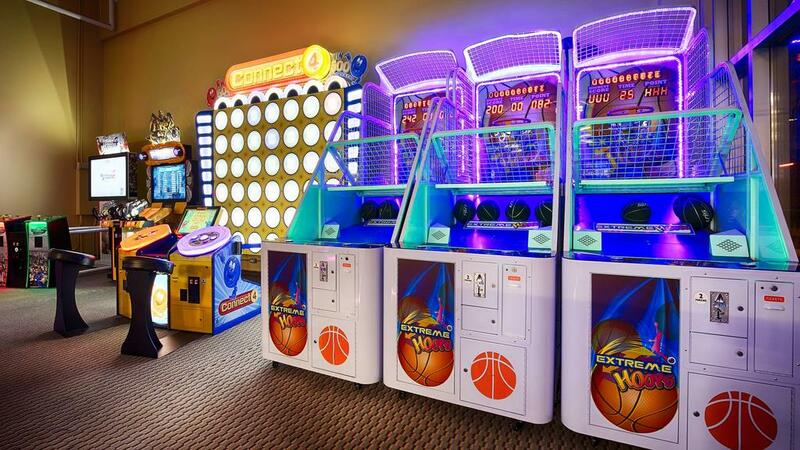 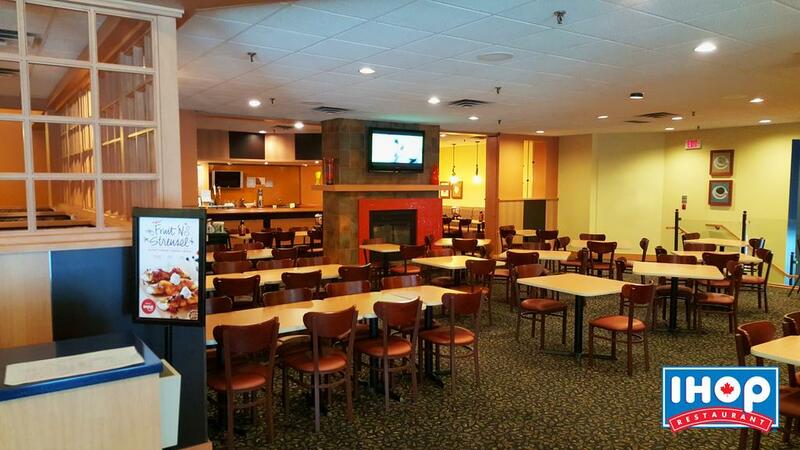 Daily breakfast and casual dining are offered at the on-site IHOP Restaurant. 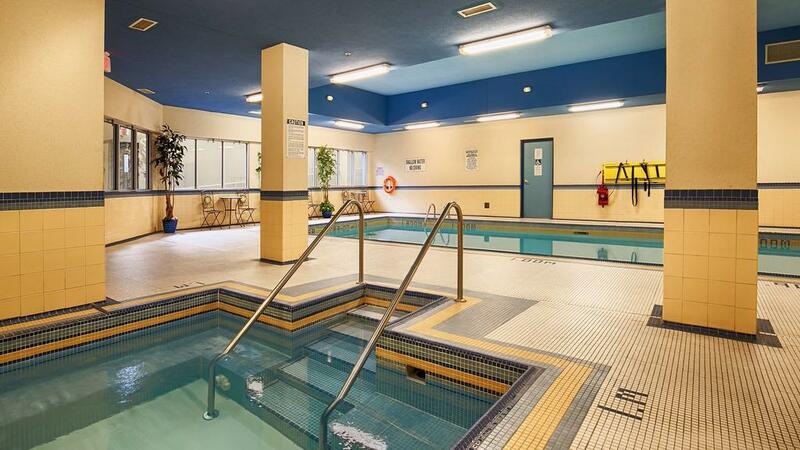 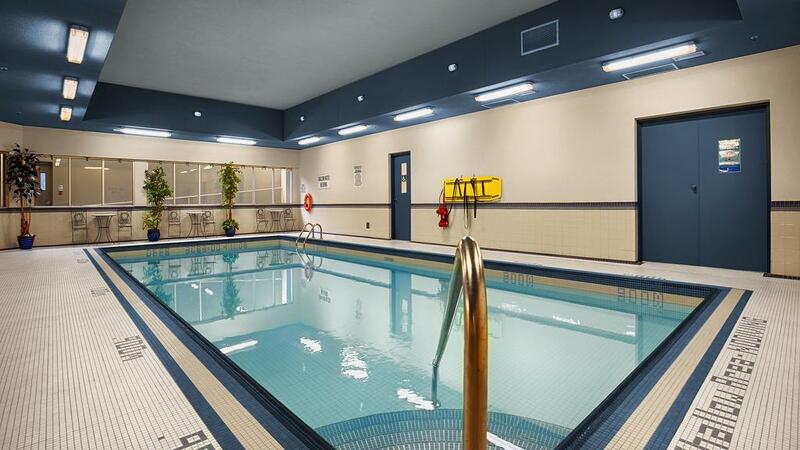 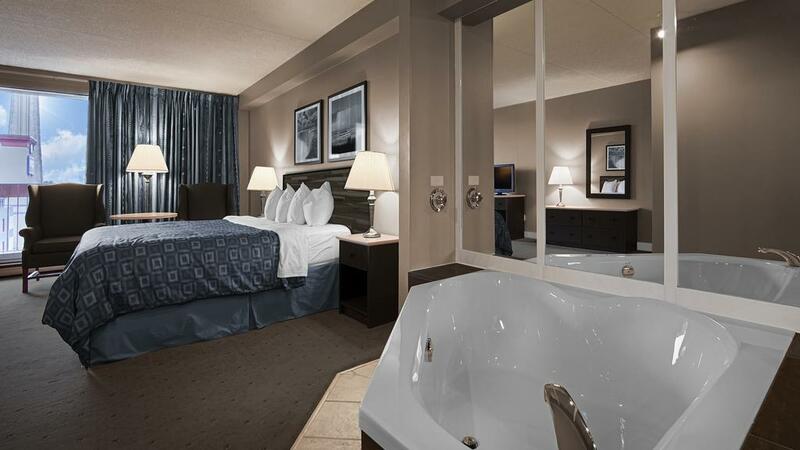 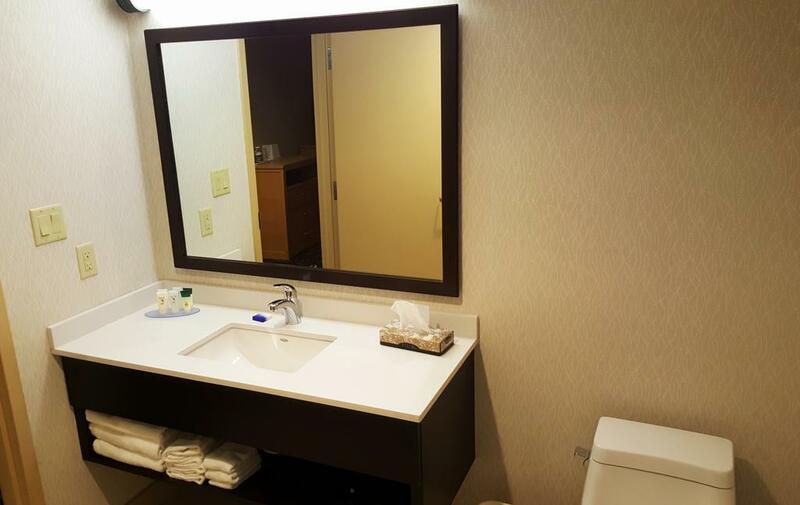 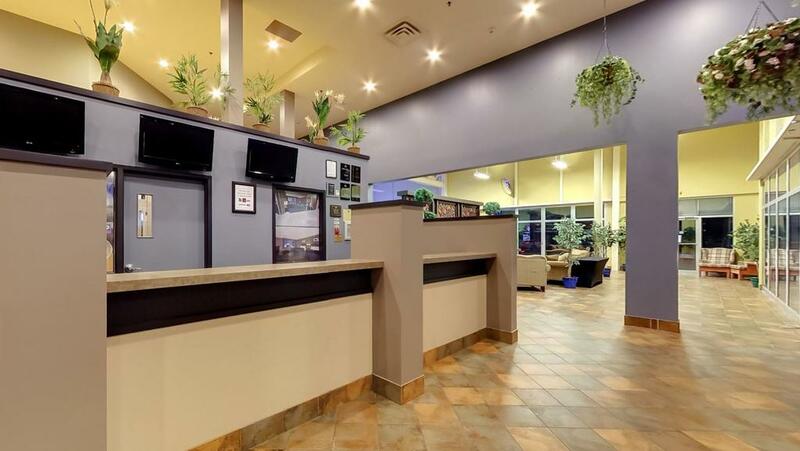 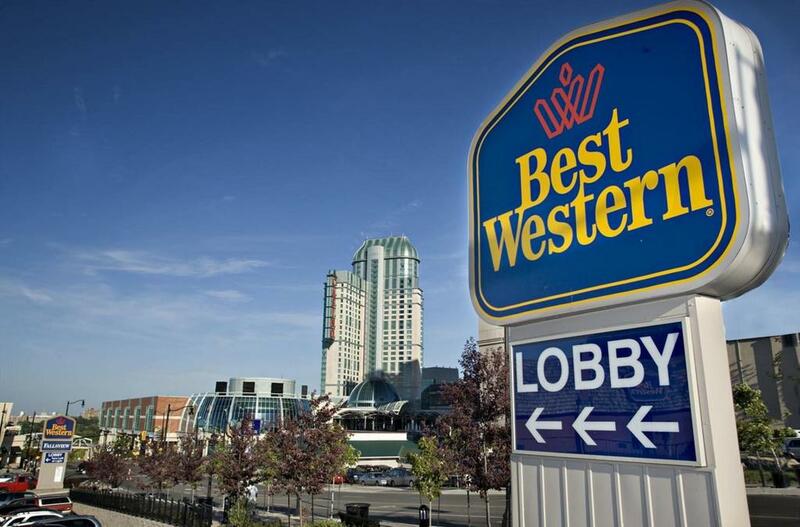 Guests at the Best Western Niagara Falls can use the hot tub or the business centre. 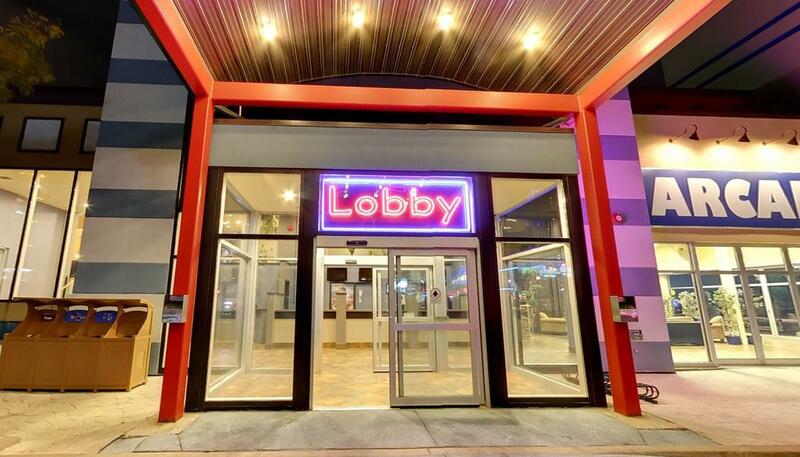 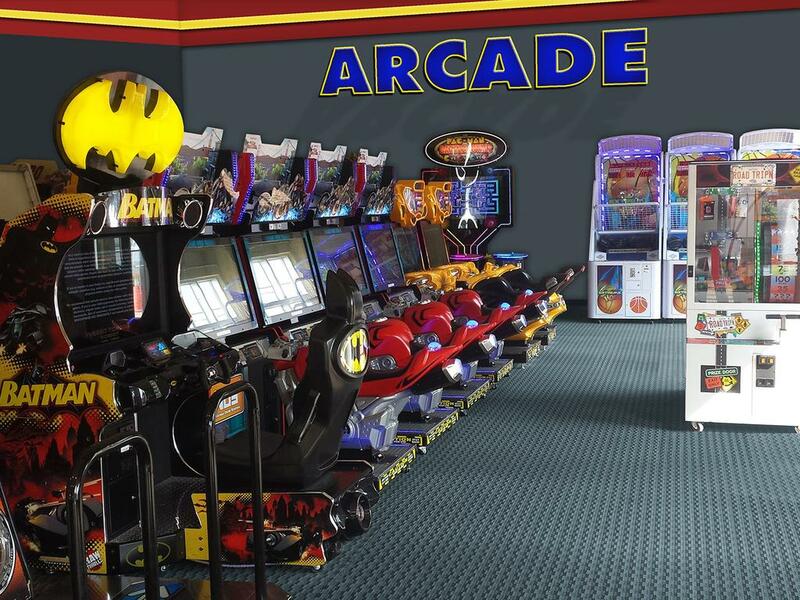 A 24-hour concierge and 24-hour convenience store are also available. 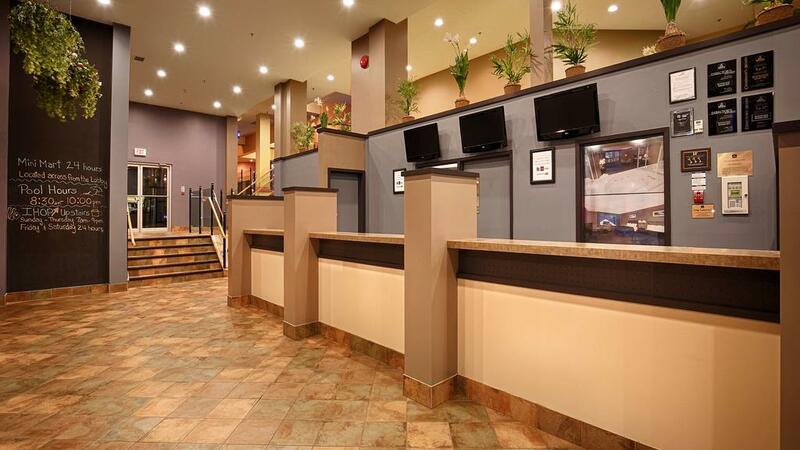 On-site parking is available with surcharge. 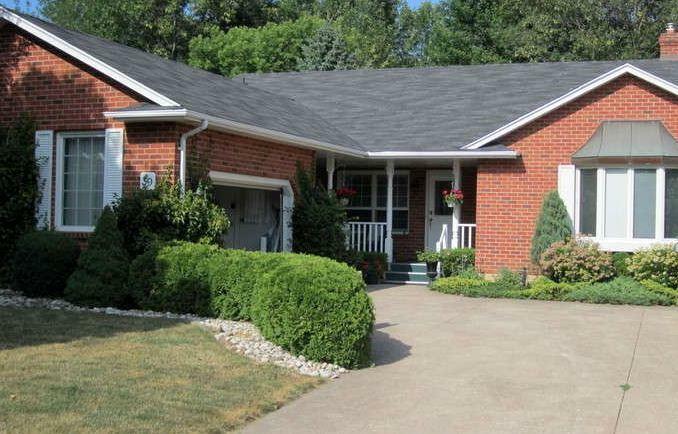 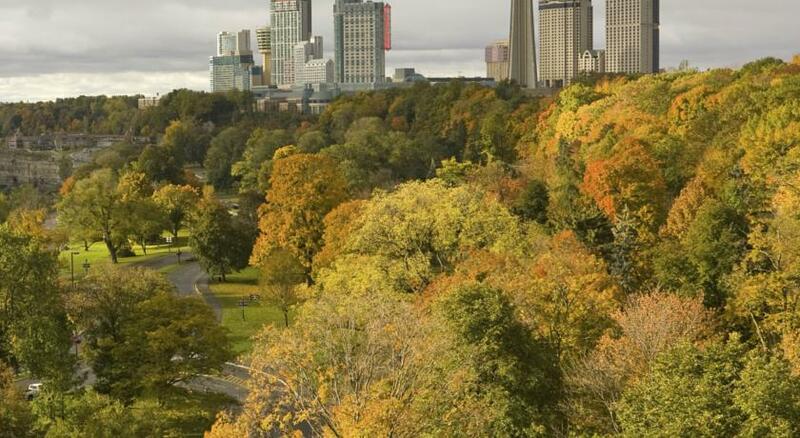 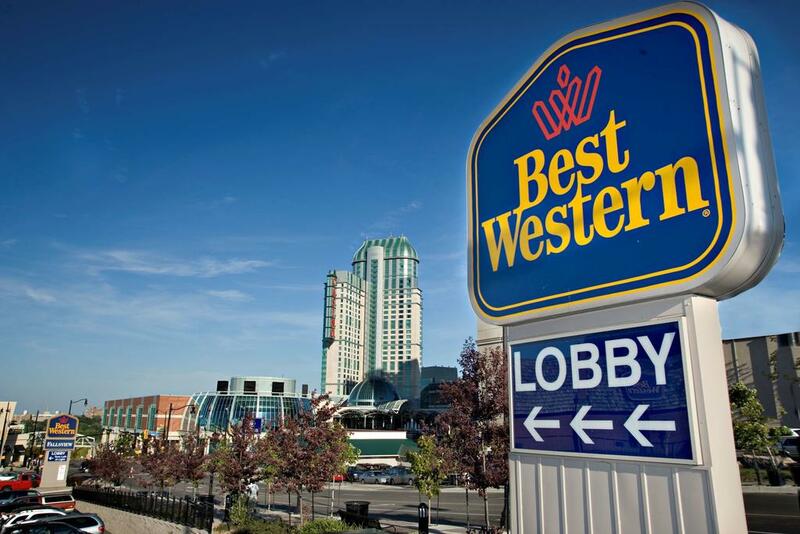 Best Western Fallsview is 1.1 km from the Hornblower Niagara Cruise attraction. 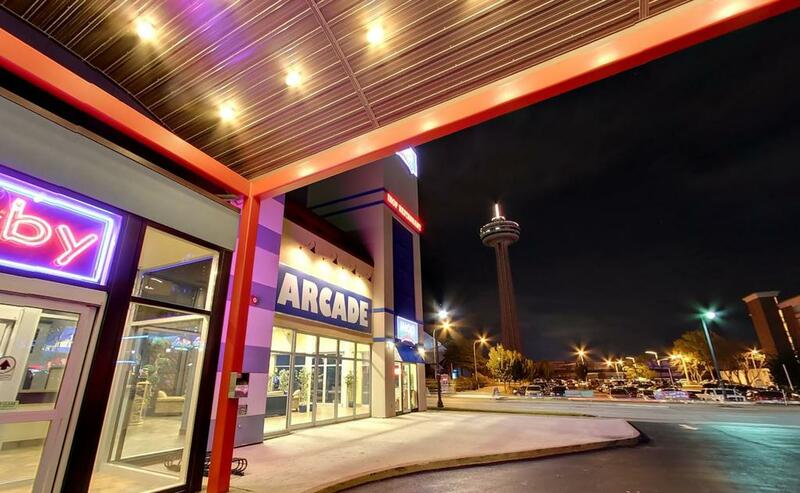 The Clifton Hill tourist district is 1.3 km away.